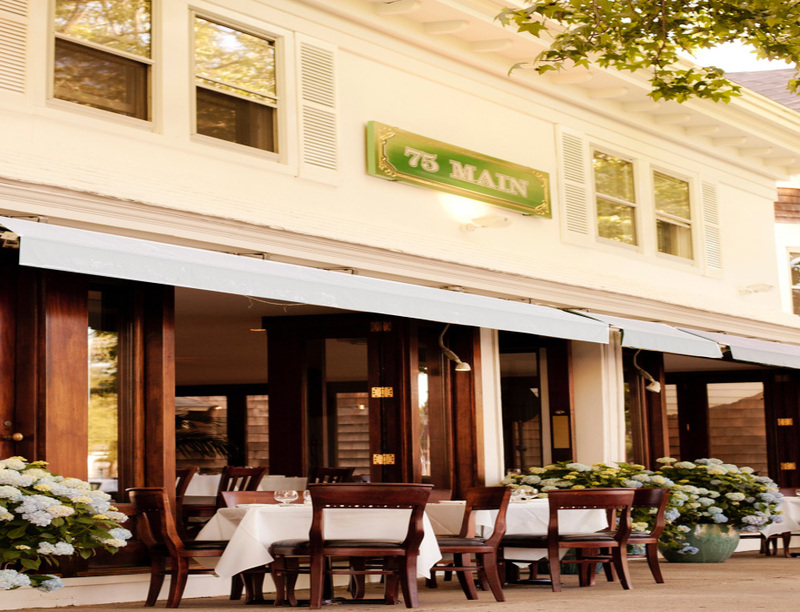 75 Main shines as the premier Hamptons locale for modern Italian fare in a chic, seductive environment. Prepare to relax to the sultry musical stylings that fill the air of the distinguished, sophisticated atmosphere. Enjoy an assortment of sumptuous culinary specialties. Whatever your pleasure, have your fill at 75 Main.